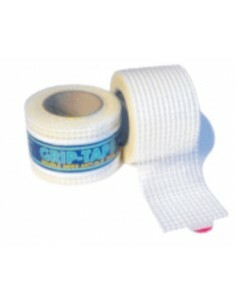 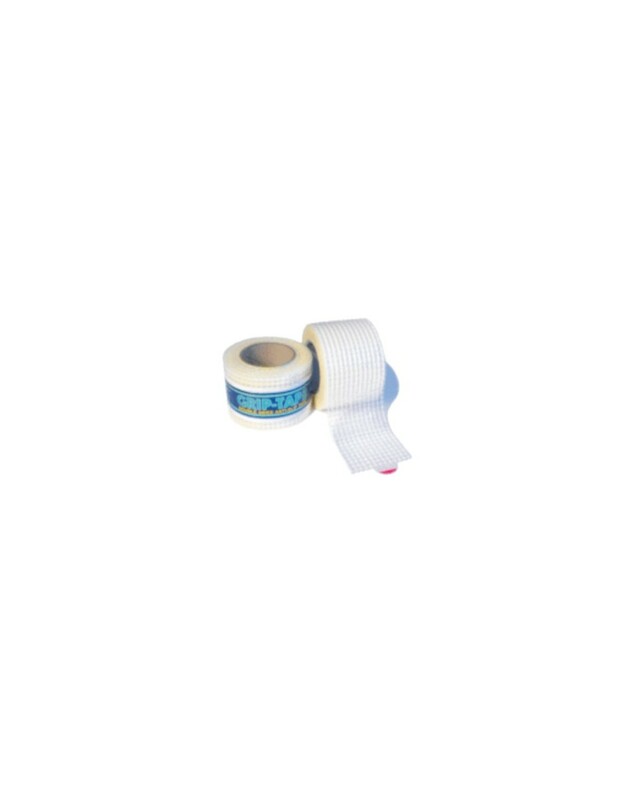 10m roll of reinforced double sided grip tape. 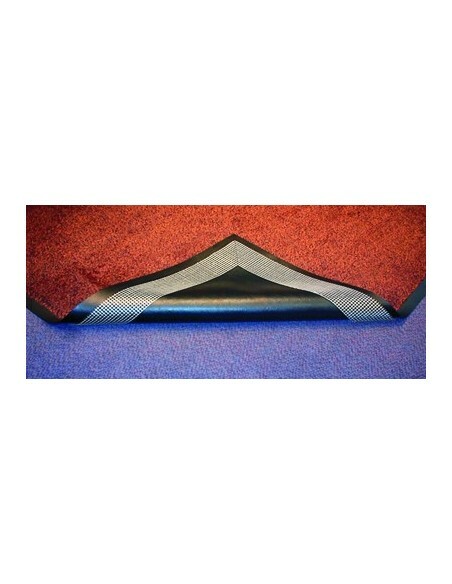 Sticks mats, carpets and rugs to virtually any floor surface. 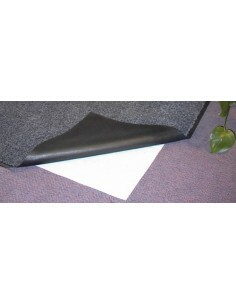 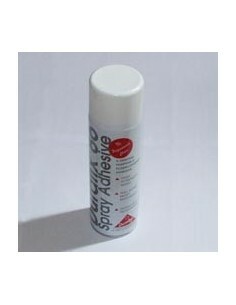 Is this product suitable for attaching vinyl flooring to concrete paving? 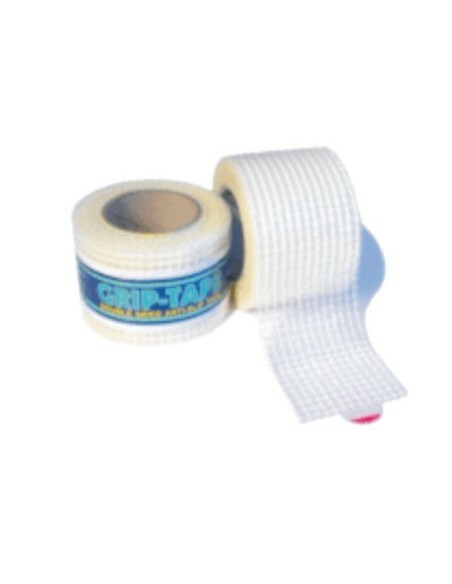 The tape would provide short-term adhesion, however unless the concrete is sealed, the tape will pull loose particles from the surface and lose its adhesion after a relatively short period. I hope this helps.